Home → Benefits of Music → Enter to win a free summer of Kindermusik ($110 credit)! 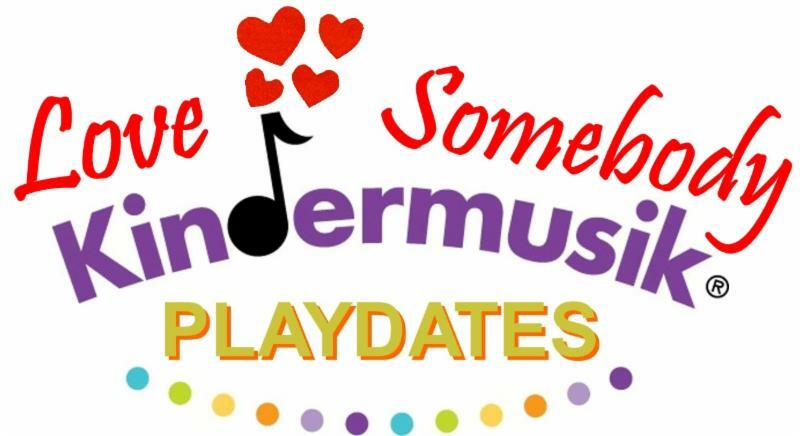 Enter to win a free summer of Kindermusik ($110 credit)! 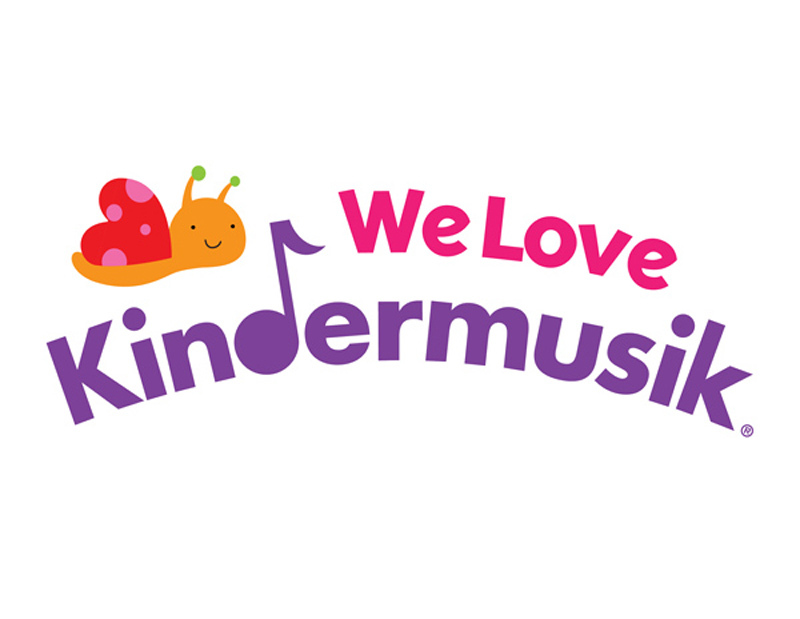 It’s time for Kindermusik International’s 5th annual “We Love Kindermusik” week ALL around the world. 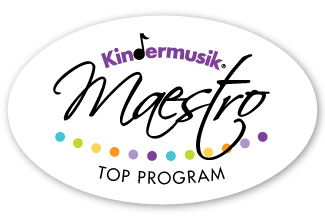 Kindermusik is enjoyed by so many, in over 70 countries, and once again we can all share our experiences and love for this amazing program together. 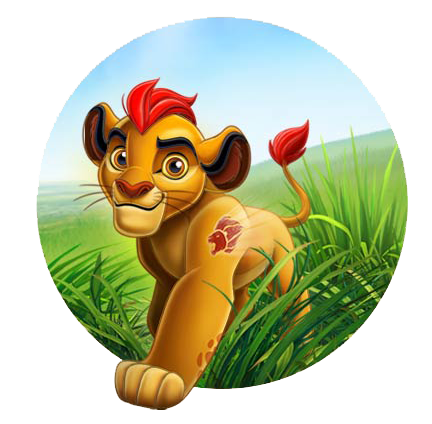 Limited spaces remaining in our FREE Disney Lion Guard Rock and Roar experience Kindermusik class! 6. 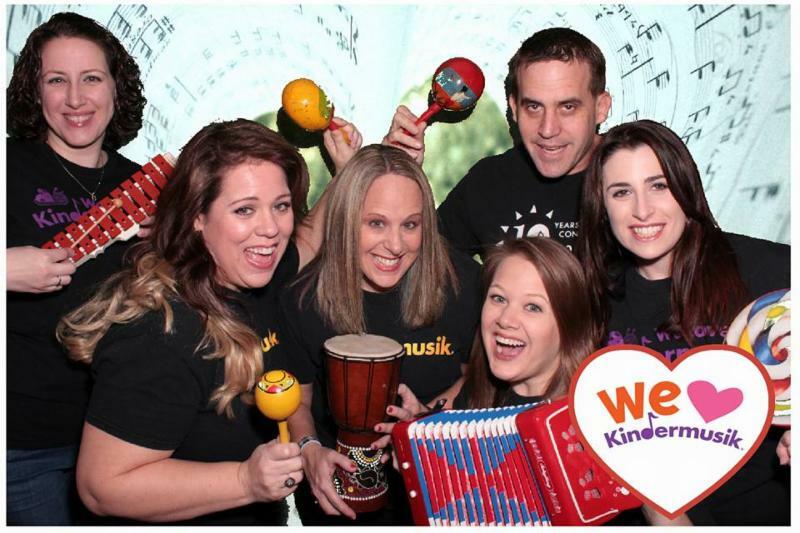 MEGA BONUS entry – Post a video or photo to our facebook page of your child(ren) or family telling us or showing us why you love Kindermusik. You will automatically receive 4 entries in our main contest, PLUS the Grow and Sing Studios staff will be voting for their favorite and that winner will automatically win a free summer semester. Creativity counts! — 4 entries in general contest PLUS a chance to win free semester when Grow and Sing studios staff vote for their favorite! We will be keeping close track of entries, and submit your name accordingly. However, if you are striving to get the maximum number of entries, please be sure you let us know exactly how many and WHERE your entries are, so we can verify and get your amount right! Do not send us several emails to verify, just wait until you are done and then send us one complete emailing listing all the ways you entered (and how your name appears on facebook!). Thank you! The contest begins now and will close at 11:59pm Sunday, February 14, 2016. Prize may be gifted to someone else if you are not able to use it and can be redeemed for ANY service offered by Grow and Sing Studios. Each prize value is $110 and can be used for any of our services throughout 2016. Maximum number of entries per adult (not per family!) is 15. Grandparents, aunts, uncles and friends are welcome to participate on your behalf as well! Winners for our general contest will be chosen by random draw with the exception of the bonus entry (video/photo) contest which will be chosen by our staff. Winners will be announced sometime during the week of February 15th on our facebook page once we tally up all the votes, so be sure to like our page and select get notifications so you don’t miss the announcement of winners. Conductors Circle Top 1% in the World Maestro Award.